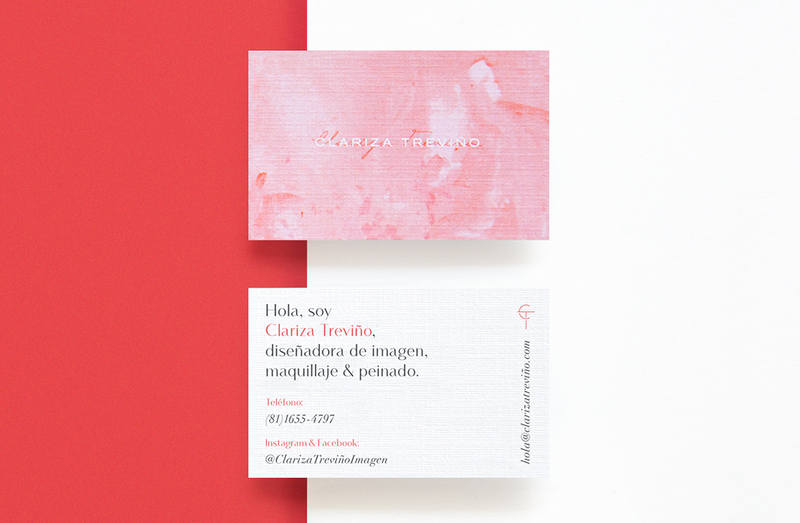 These business cards were designed for Clariza Treviño, an image consultant who specializes in providing professional makeup and hairstyle services. 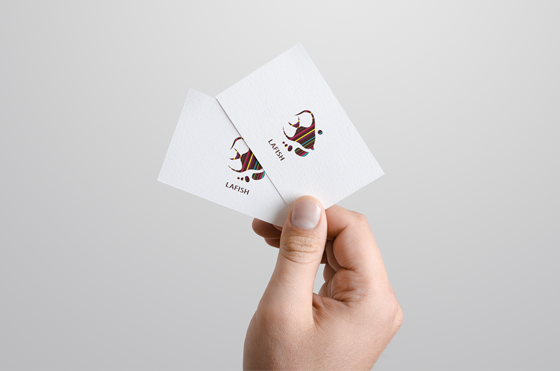 The cards have a very distinctive extension of female nature and a lovely creative design. 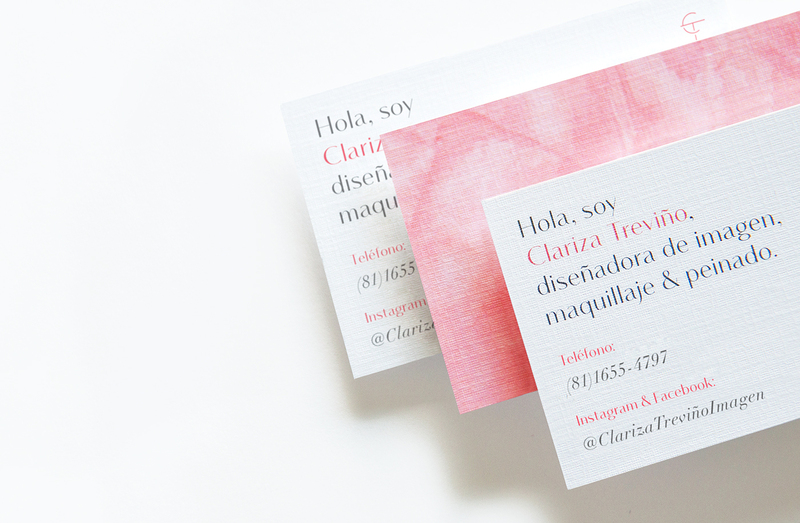 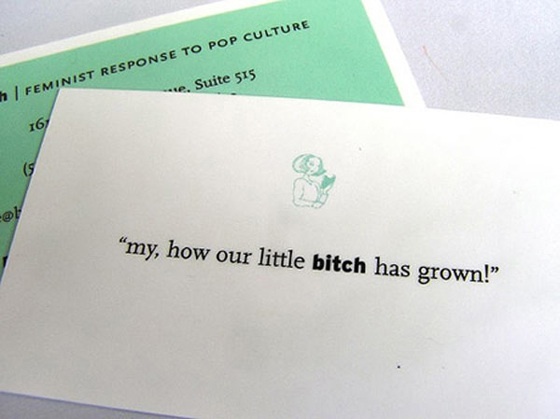 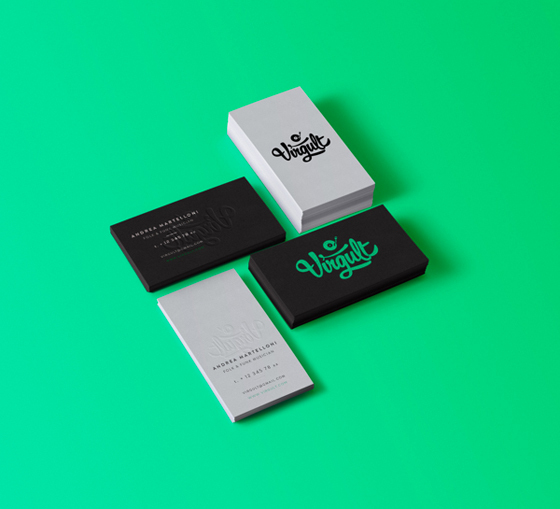 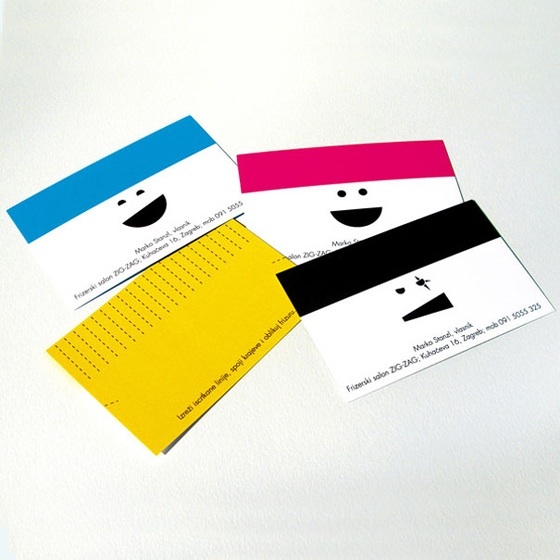 The business card design was done by Basic Studio, a design agency from Mexico.